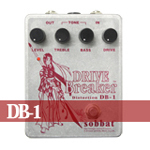 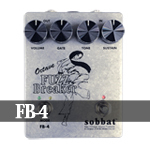 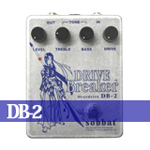 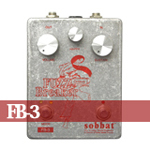 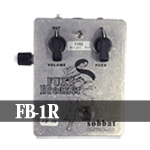 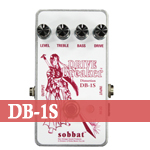 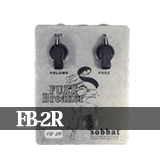 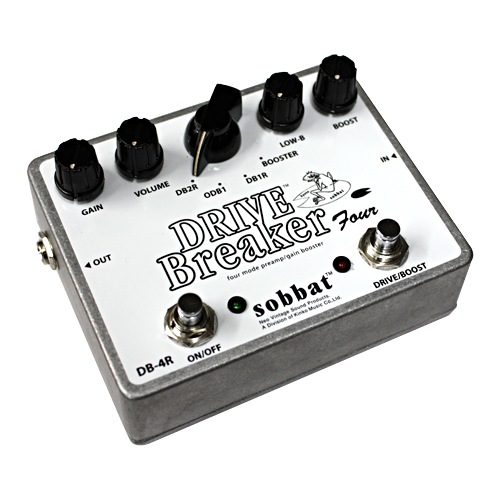 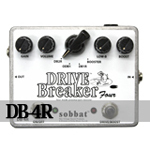 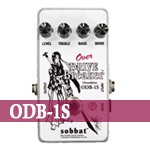 DB1R (distortion sound brighter than the conventional series),DB2R (distortion sound characterized by long sustain and smoothness), ODB-1 (natural overdrive). 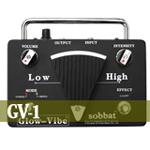 In all of these channels, the tone can be boosted and reflect operation in Gain. 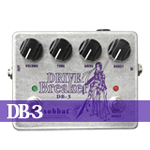 You can adjust the low with LOW-B knob. 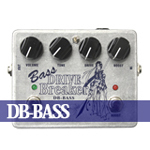 This is useful when you play the seven-string guitar and music with heavy low-pitched sound. 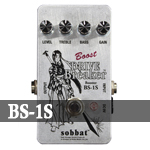 BOOSTER is the channel for boost. 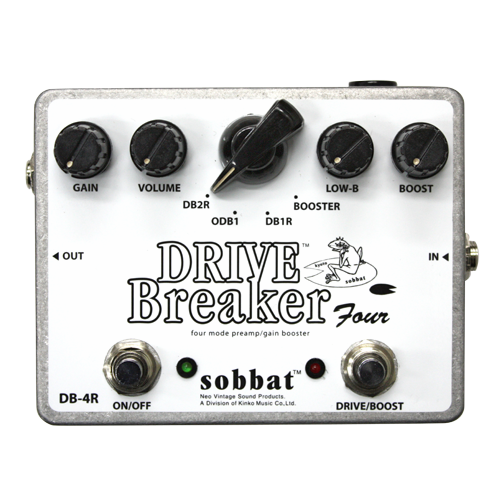 You can make various boost sound with it, from volume-boost to crunch-boost. 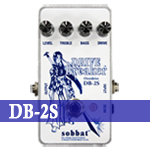 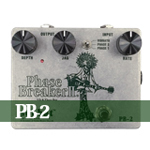 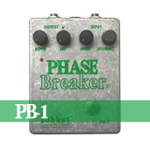 DB-4R is equipped with true-bypass switch, but the parts are selected strictly and the circuits are built carefully. 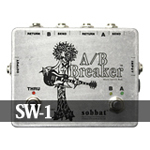 So, you don't have to care about signal loss in the mid (9pinSW is used for the ON/OFF switch).